“No company is better positioned than Everywhere Wireless to continue to set new standards for residential and business Internet service in the Chicago market,” said Kahangi. CHICAGO, IL, September 17, 2018 — Everywhere Wireless announces the appointment of Linda Kahangi as Vice President of Operations and Engineering. In this new role, Kahangi will lead the design, engineering, installation, operations and support of the company's Gigabit+ Internet Service. An accomplished Internet Service Provider executive, Kahangi previously served as Executive Vice President of Operations for EarthLink where she oversaw the network infrastructure supporting over 5 million subscribers. Kahangi also integrated and optimized the consolidated technical assets resulting from the acquisitions of MindSpring, Netcom, New Edge Networks, and many other smaller ISPs. 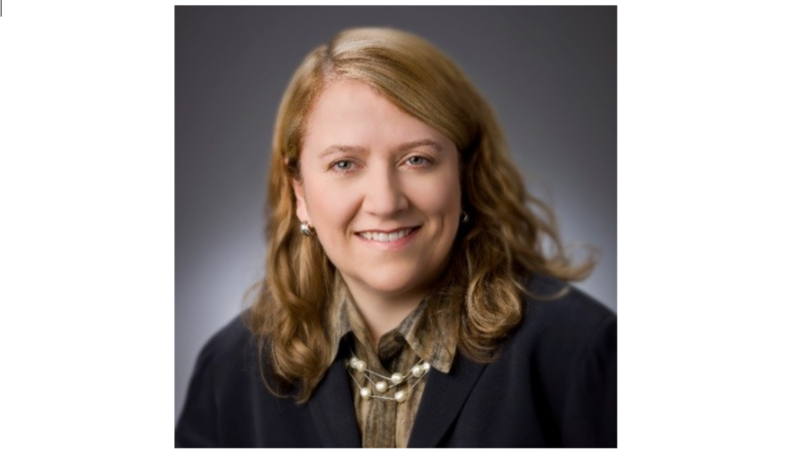 She was a key driver in helping EarthLink to earn JD Powers Customer Satisfaction Awards and Computerworld's “Top 100 Places to Work in IT.” She will play a key role in helping to guide Everywhere Wireless through its explosive growth while ensuring the quality and evolution of its infrastructure. Previously, Kahangi also served on the Board of Directors at Tellabs, a global network technology manufacturer, as CEO of Alpha Phi International Fraternity and as President of New Edge Networks. Prior to those positions, she served in a number of software engineering and engineering management roles. During her career, she has been named Georgia CIO of the Year, a Computerworld “Premier 100 IT Leader” and an “InfoWeek 500 Leading IT Innovator.” Kahangi received a BS in Computer Science from Iowa State University and an MBA from St. Mary's College of California. “We are very excited to bring aboard such an accomplished ISP leader to run our operations and engineering divisions,” said Keegan Bonebrake, Everywhere Wireless' EVP of Strategy and Real Estate. Everywhere Wireless owns and manages a Chicago-based Gigabit Internet Network designed for multi-family communities and businesses; clients include Cisco, CBS, Nike, Google, the Art Institute and the Field Museum, along with nearly all leading commercial and residential property developers, managers and condo associations throughout the greater Chicago area. Leveraging next-generation microwave technology, the Everywhere Wireless network delivers fiber optic Internet speeds up to and beyond 1,000 megabits per second (Mbps), also known as Gigabit speeds, the fastest Internet available in Chicago as reported by Crain's Chicago Business. To help make a difference in the lives of the great people of Chicago, Everywhere Wireless has partnered with the City of Chicago to provide free Wi-Fi at many of the city's public parks and beaches — and the company regularly contributes to such community-focused organizations as the Alzheimer's Association's Greater Illinois Chapter, the ReVive Center for Housing and Healing and Literacy Works. For more information about Everywhere Wireless, visit www.EverywhereWireless.com.